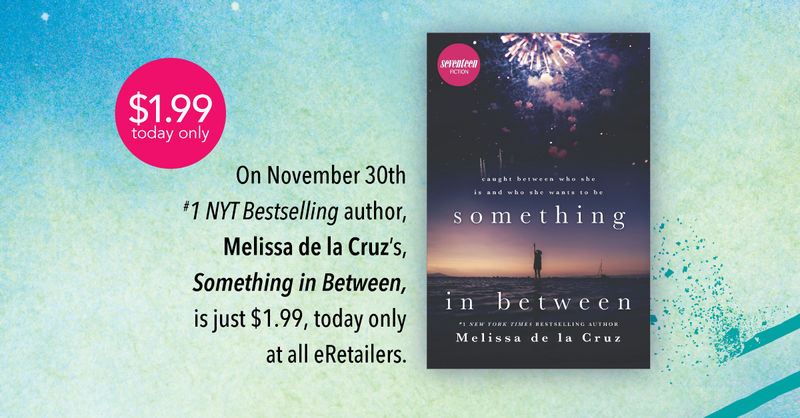 Pick up Something in Between for just $1.99, today only. Find the savings at any e-retailer and via BookBub. Also, be sure to pre-order Mel’s new book, Someone to Love, out January 2nd.